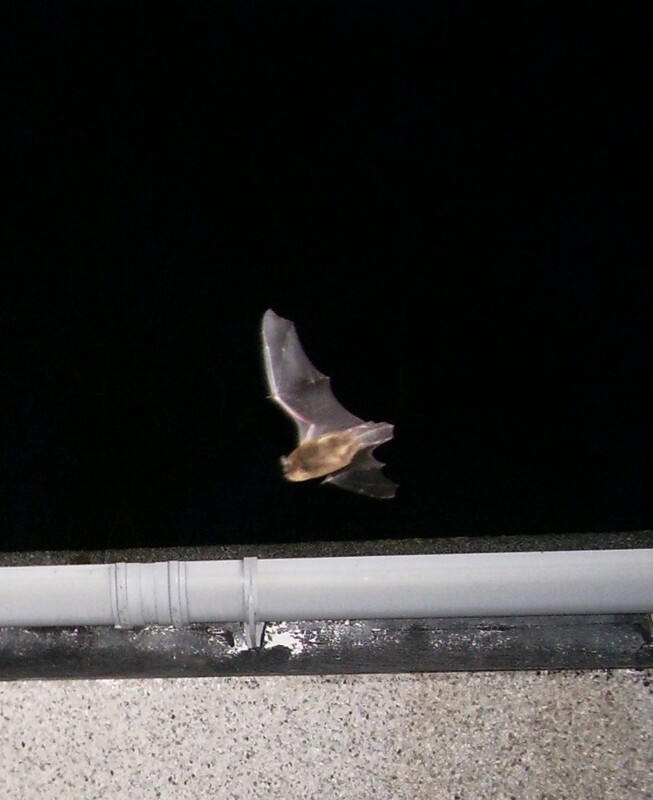 Householders and developers often require a bat survey to assess the likelihood of bats being affected by planned work. Planners may specify the need for a survey as part of the planning process before planning consent can be granted. This usually requires activity surveys between May and early September. A preliminary roost assessment may be carried out at other times of the year if it is felt worthwhile but in many cases an activity survey is required. A bat survey aims to establish if bats use the built structure or tree, which species, numbers and the status of the roost. Once this information has been gathered it is possible to identify how the planned work can avoid damage or disturbance to roosts and bats. If this is not possible, then mitigation or compensatory roosts can be planned in conjunction with a licence from Scottish Natural Heritage to avoid an offence under the Conservation Regulations 1994 (as amended). SNH have specific criteria which must be met before a licence can be granted. 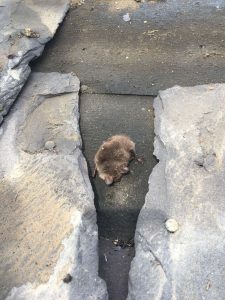 Homeowners guide to bat surveys from CIEEM a professional body for ecologists. 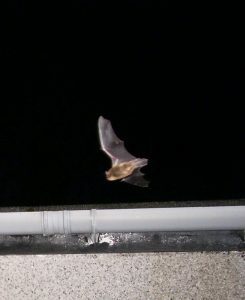 North East Nature surveys are carried out in line with Bat Survey Good Practice Guidelines 3rd Edition published by the Bat Conservation Trust in 2016. Further information on licencing is available from SNH.